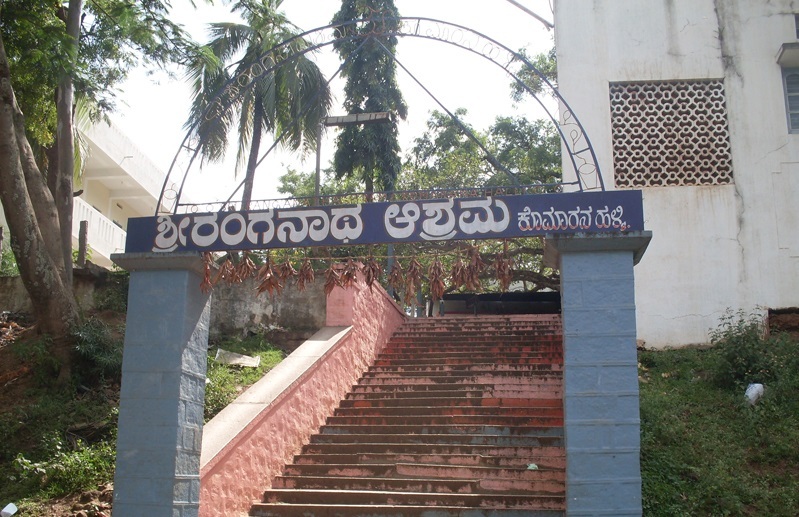 Komaranahalli is a village located on the Karnataka State Highway No. 25, at a distance of 1.5 km from Malebennur (towards Honnali and Shimoga). The village has a hillock on the top of which is the Temple of Sri Ranganathaswamy. 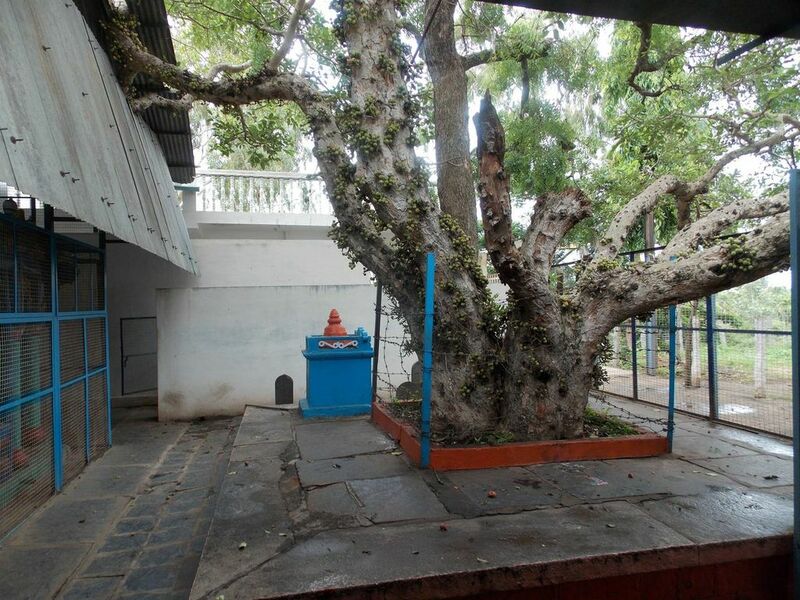 In the Sanctum Sanctorum of the Temple is the Udbhavamurthy of Ranga (Ranganatha) and Linga (Shiva) emerging out from a single rock. 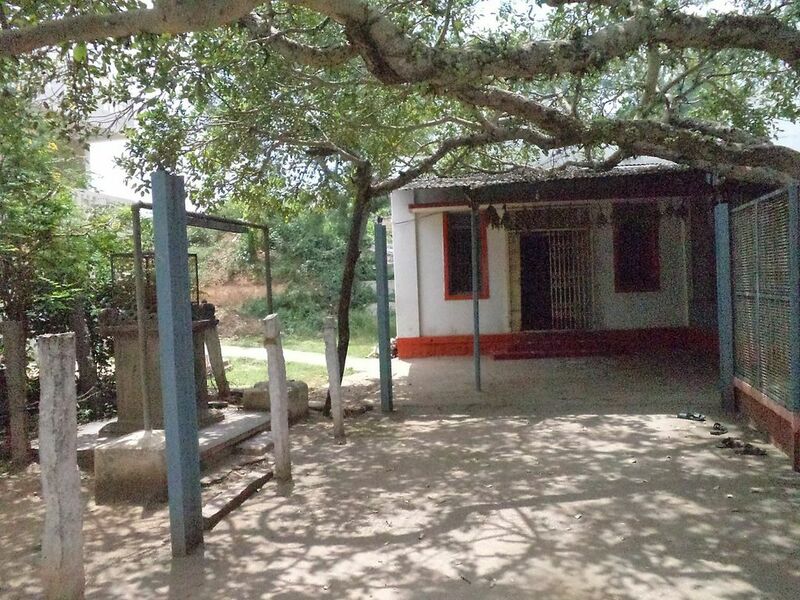 In this place, the legendary Helavanakatte Giriamma, a great devotee of Sri Ranganatha, is said to have lived and composed her famous Kirtanas which are a regarded as a part of the Dasa Sahitya. During the Murugodu Yatra, Appa had stayed along with the other Devotees at this Temple on the day of Ramanavami. 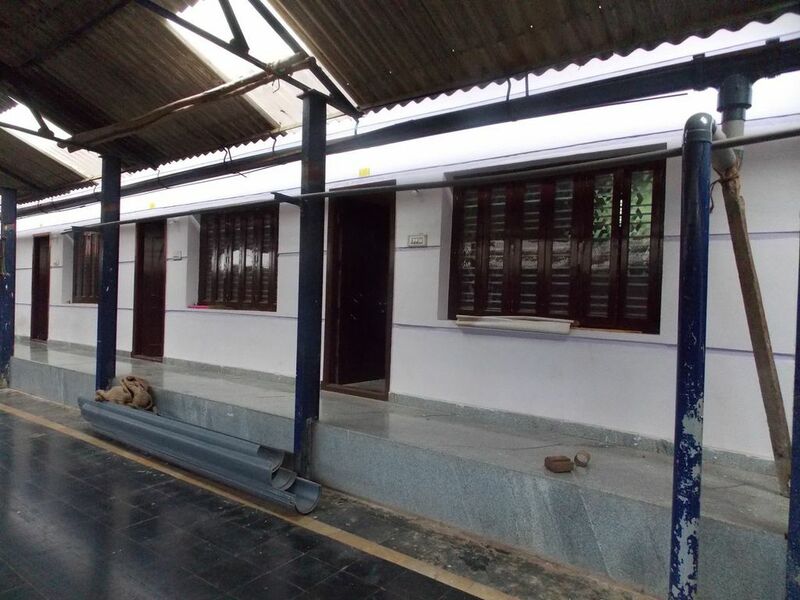 Being on the State Highway, the Ashrama is well connected. 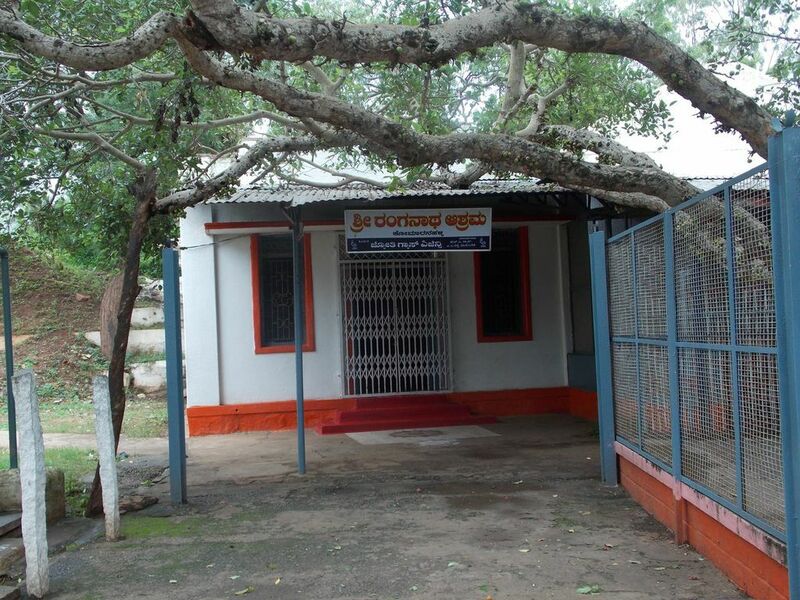 Nearest Railway station is the Harihar Station at a distance of 14 km. Many buses from Davangere and Harihar going towards Honnali and Shimoga stop at Malebennur. There are many Auto-rickshaws available from Malebennur.